25 Sep BBC Executive Complaints Unit, Stage 3 Complaint Re: Interview Claiming ‘Cannabis More Harmful Than Heroin’. 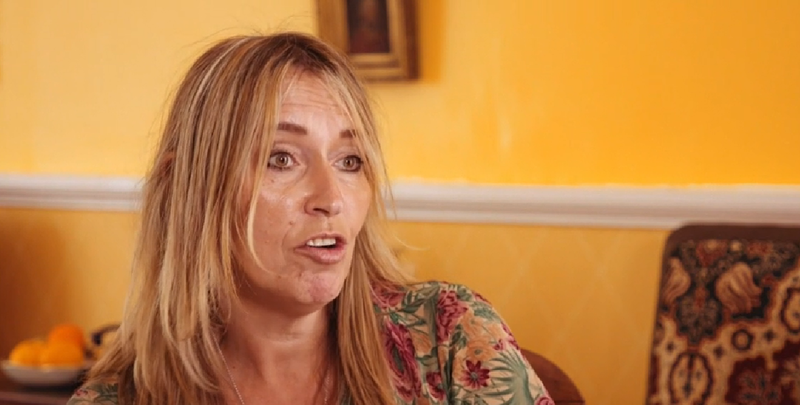 CLEAR has submitted a formal complaint to the BBC concerning its broadcast of the interview with Lousia Kulukundis in which she claimed that using heroin was safer than using cannabis. BBC complaints are outsourced to Capita and are not actually considered by the BBC itself until they reach Stage 3, the ‘Executive Complaints Unit’. 1. Please review the decision made in respect of this complaint. The correspondence including complaints and responses at stages 1a and 1b are attached to this email. 2. The complaint concerns an interview with Louisa Kulukundis, a psychotherapist, a member of the British Association of Counselling and Psychotherapy (BACP). The interview was broadcast as part of ‘Newsbeat Documentary Cannabis:Time for a Change’ which was repeated frequently on the BBC News channel and is available online. It was also included within the ‘Newsbeat Debate: Cannabis’ also broadcast on the BBC News channel and also available online. A formal complaint about Ms Kulukundis’ conduct has also been made to the BACP. a. In broadcasting these comments which are dangerous, irresponsible and directly contradicted by all scientific and medical evidence, the BBC has acted negligently and endangered the lives of vulnerable, easily-influenced young people at whom this programme was targeted. b. The relative danger and/or harms of heroin and cannabis cannot be justified as a matter of opinion or of ‘balance’ because they are clearly established scientific fact. c. It is essential that the BBC should broadcast a correction with equal prominence and repeated as many times as the original programme. The BBC owes a duty of care to its viewers, particularly in the case of programmes for the young. It must make clear that Ms Kulukundis’ words were incorrect, that heroin is hundreds of times more dangerous than cannabis to both physical and mental health and can lead to death. I am happy to provide further information, evidence or detail on any aspect of this complaint.